Adjusting to life in the United States can be a challenge for any international student. For these students, language barriers and culture shock can make even the smallest tasks seem difficult. In an effort to provide extra support to the growing international population on campus, Clark University announced the launch of a new Graduate Pathway Program. All School of Professional Studies (SPS) graduate programs and select Graduate School of Management (GSOM) graduate programs will offer Graduate Pathway Programs. The first cohort of students will enroll in fall 2019. With preparatory coursework and experiences designed to foster linguistic, academic, and cultural skills, the Graduate Pathway Program gives academically qualified international students an opportunity to ease into their new environment. Clark University maintains a rich history of championing global cultures and is widely celebrated as an inclusive and diverse academic community. Currently, 670 international students from 83 nations call Clark University their second home. 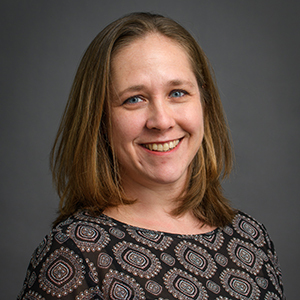 Sarah Lopolito, director of American Language and Culture Institute (ALCI), is cultivating a welcoming and safe campus environment for Clark’s international community. “The Graduate Pathway Program helps promote inclusion by creating an introduction to Clark that allows for the comfortable exploration of language and culture,” she notes. For more than two decades, Lopolito has mentored international students from a variety of cultures, teaching English as a Second Language (ESL) and developing programs designed to guide students to success. In addition to the Graduate Pathway Program, Lopolito manages the university’s undergraduate and graduate English for Academic Success programs. “For Clark University, with such a large population of international students, having an office dedicated to understanding their needs as learners and being able to support them is so important for our campus community,” she says. The Graduate Pathway Program’s dedicated teaching staff, intentional curriculum, intimate class sizes, and array of cultural and social activities will prepare students for success as they embark on their graduate studies. During the semester-long program, students will enroll concurrently in two English-language courses and two academic content courses. This allows students to begin academic coursework right away, while acclimating to the expectations of the U.S. higher education system. The content courses are credit-bearing classes that can be used toward the completion of their master’s degree. Lopolito designed an intertwined curricular structure for the Graduate Pathway Program. “The English classes will support the learning that’s going on in the content classes, and vice versa,” she says. This distinctive model allows the skills developed in the classroom to be put into practice almost immediately. ESL instructors will also attend content courses with their Pathway students, which is a unique aspect of the program. 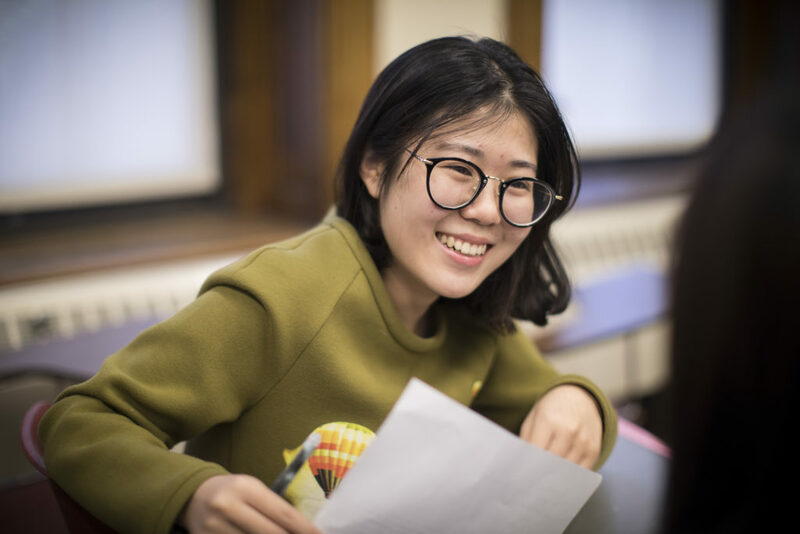 The foundational semester will provide international students a chance to combine academic study with rigorous English tutoring, facilitating success in their graduate studies. From the moment they arrive on campus, the Graduate Pathway Program cohort will be fully engaged in the campus culture. They will attend Clark orientations, have the opportunity to join the same organizations and clubs as other Clark students, and are encouraged to live in on-campus housing. To be considered for the Graduate Pathway Program, applicants will select their master’s program of choice and complete the online application for admission. No separate application is required to be considered. Learn more about Clark University’s Graduate Pathway Program here.